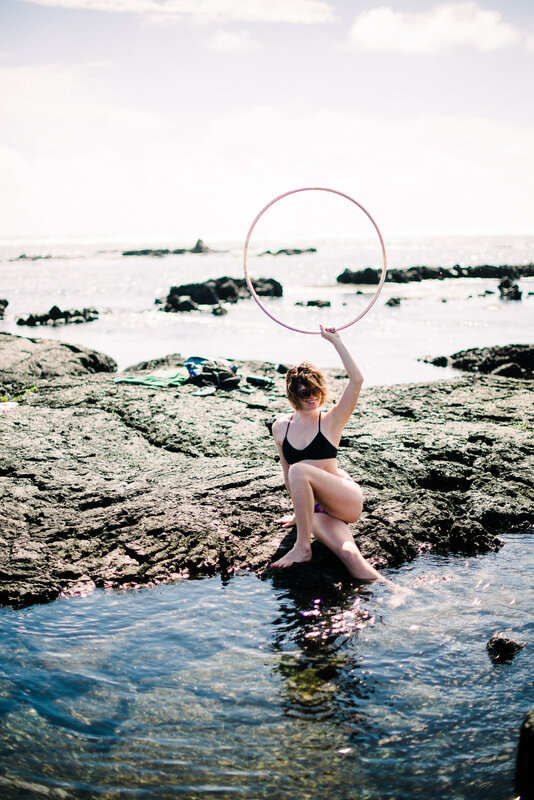 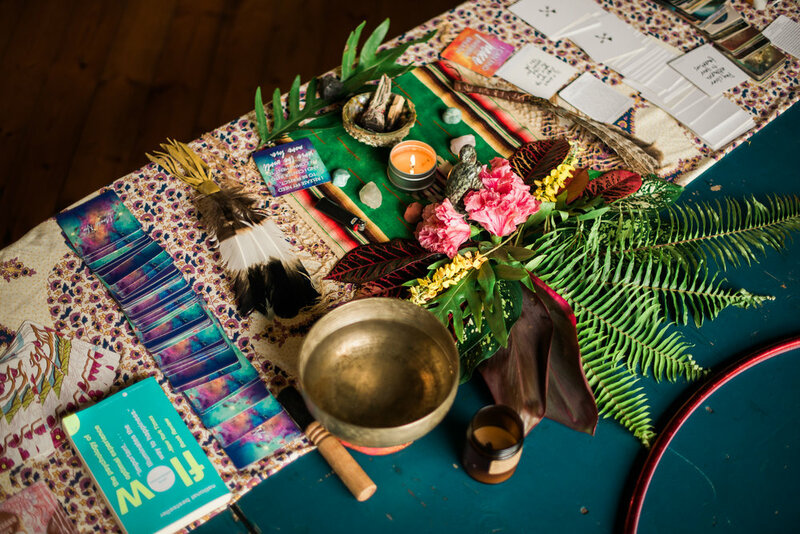 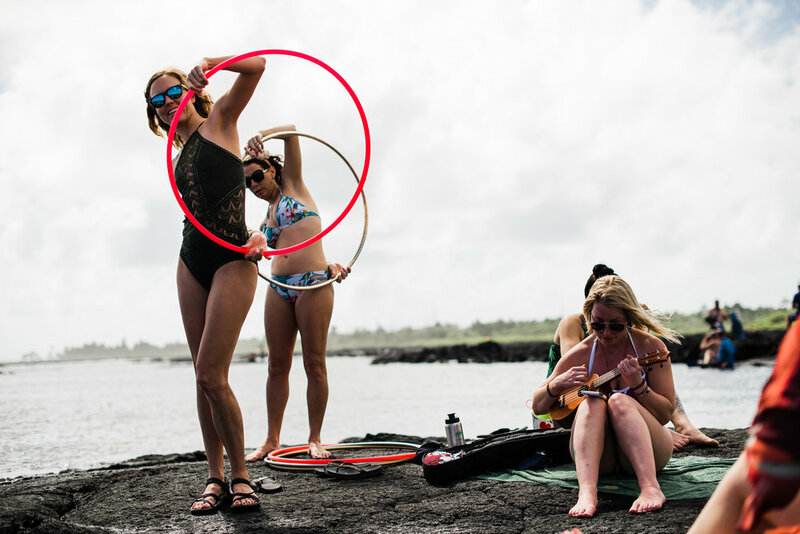 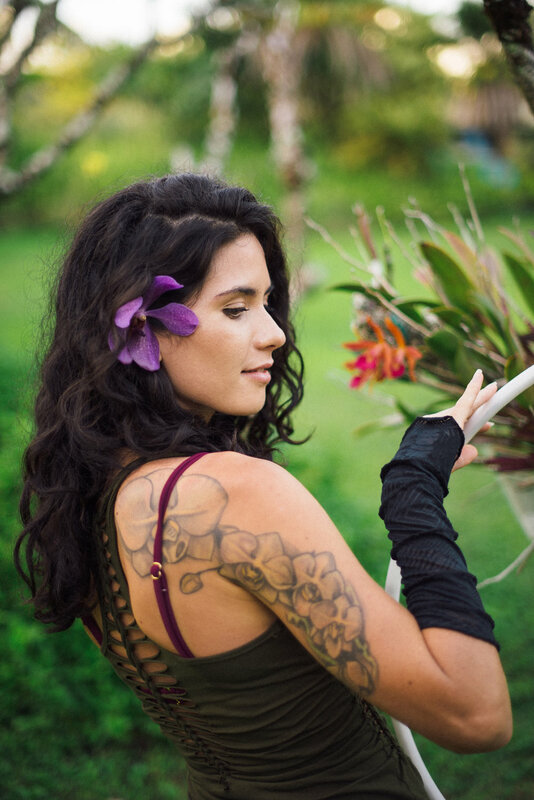 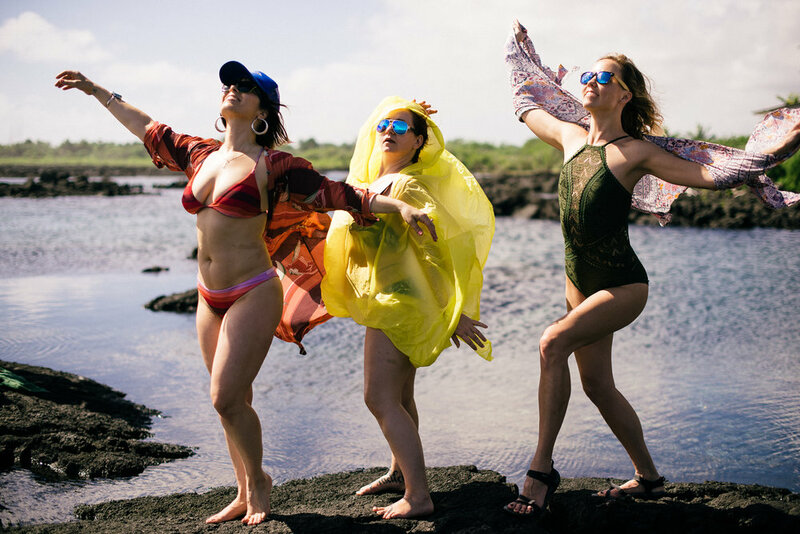 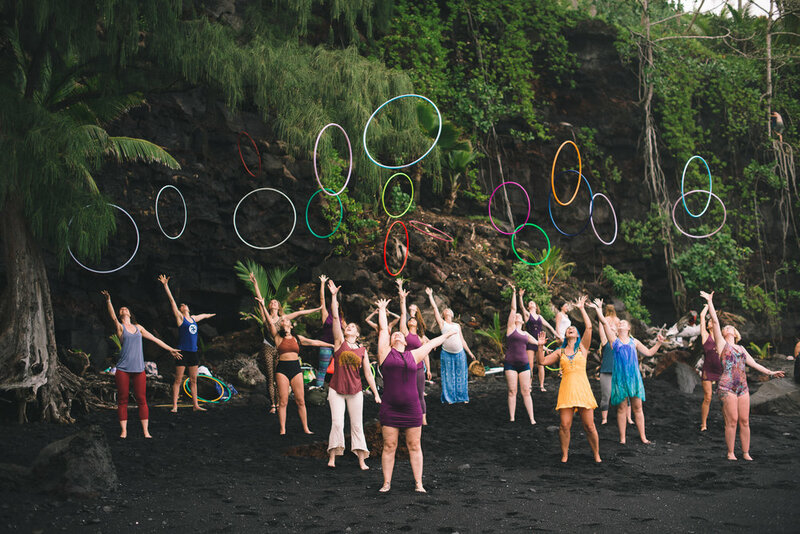 The intention of In-Depth Hawaii Hoopdance Retreat was to create a safe, inviting, and loving space to inspire the mind, body, and soul to experience the transformational power of joy replenishment through Body & Movement Play. 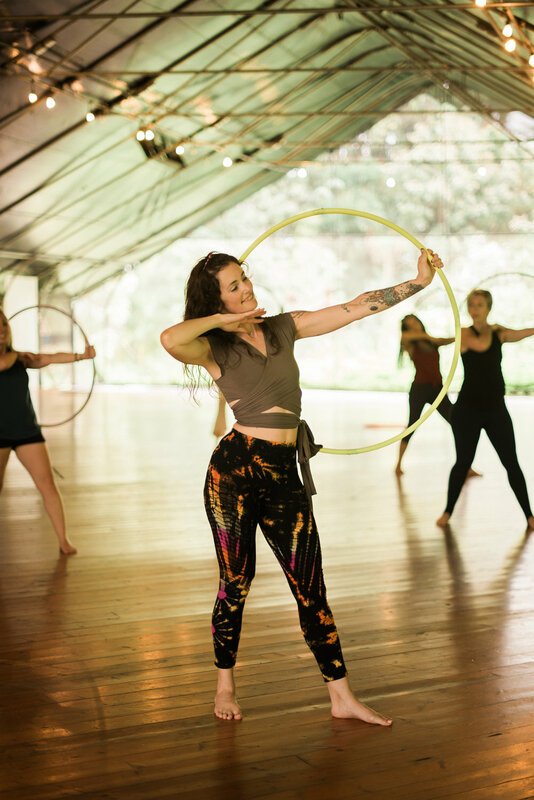 The week consisted of seven days filled with several workshops taught by some of the world's best hoopdance instructors, morning yoga classes taught by a talented Somatic Psychologist and Yoga Teacher, dining on a variety of delicious organic meals prepared by the Kalani staff, and free time in the jungles to roam and explore. 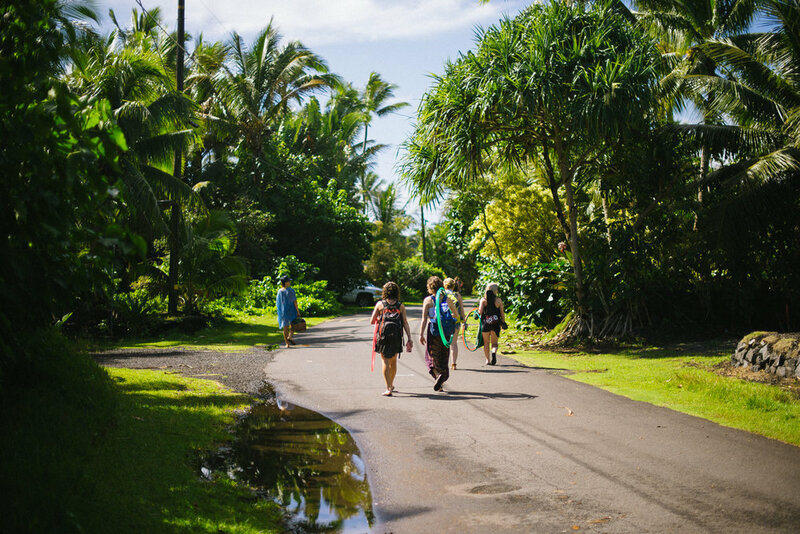 This retreat and the powerful, caring women who helped imagine and create this experience will always hold a dear place in my heart. 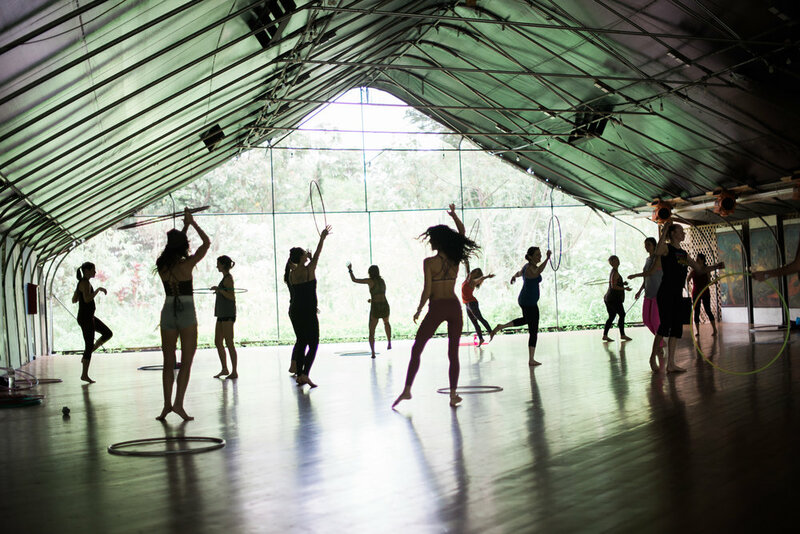 Together, we laughed, cried, played, and as Caroline would say, danced in the center of our joy. 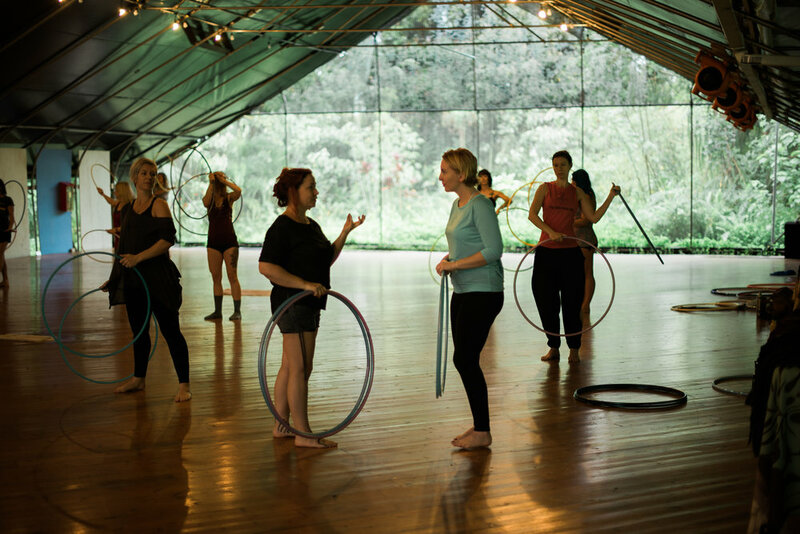 Photographing the retreat was one of the most exciting and fulfilling photography projects I have ever experienced. 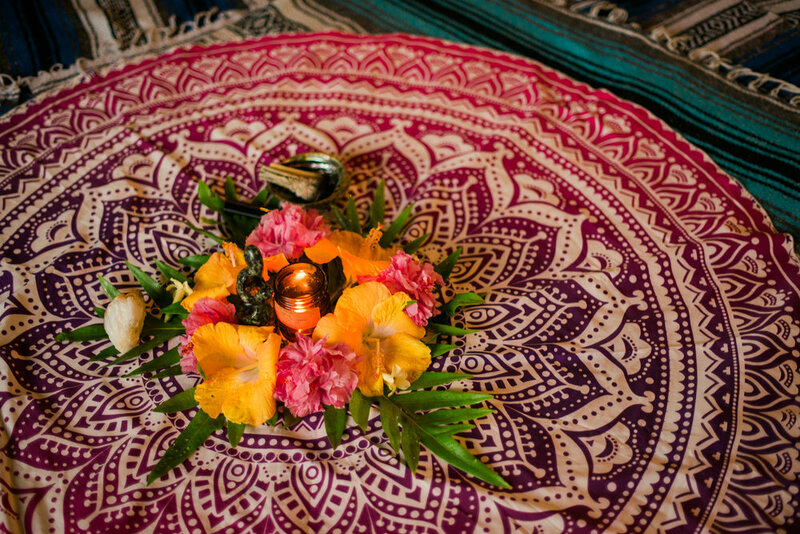 After being immersed in the fullness of the week’s activities, connections, and creative expression with all of the women at the retreat, I knew that I was living my dream job and felt even more inspired to forge ahead and pursue my vision of becoming a full-time photographer to share my art with the world. 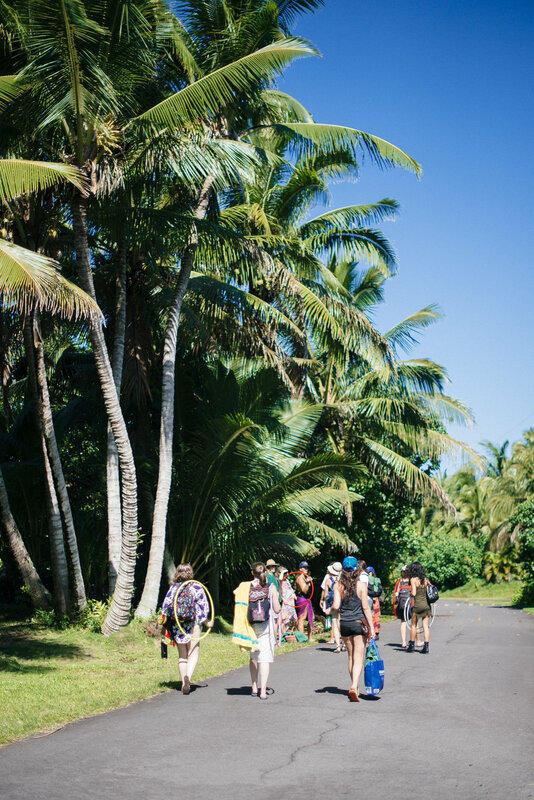 My heart is full of gratitude and so much joy and I am forever shaped by this amazing time when we all danced in the center of our joy in the jungles of the Big Island. 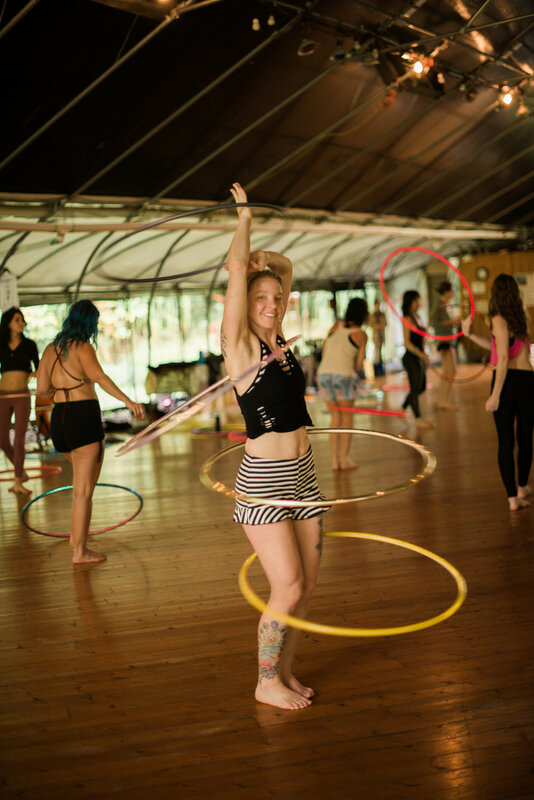 If you are interested in a Soul fulfilling experience, check out what In-Depth Hawaii Hoopdance Retreat is all about. 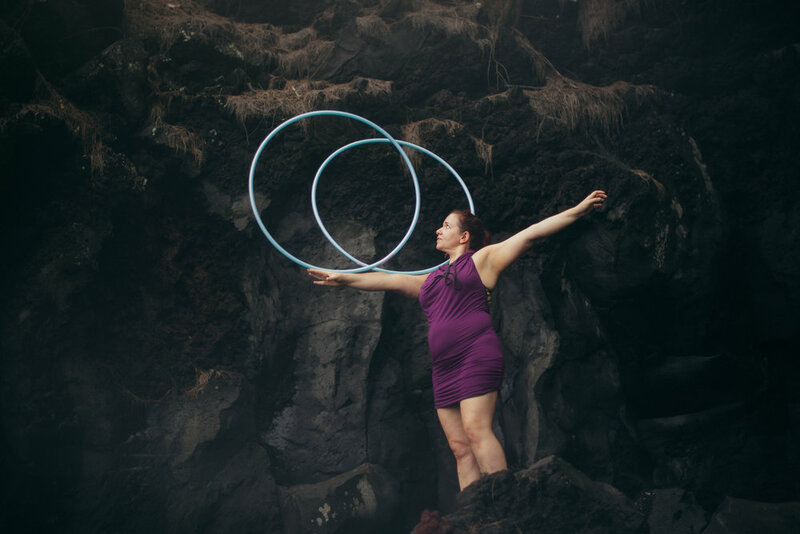 I assure you that your joy will be replenished and you will learn new hoopdance tricks and techniques, create great memories, and make great friends too! 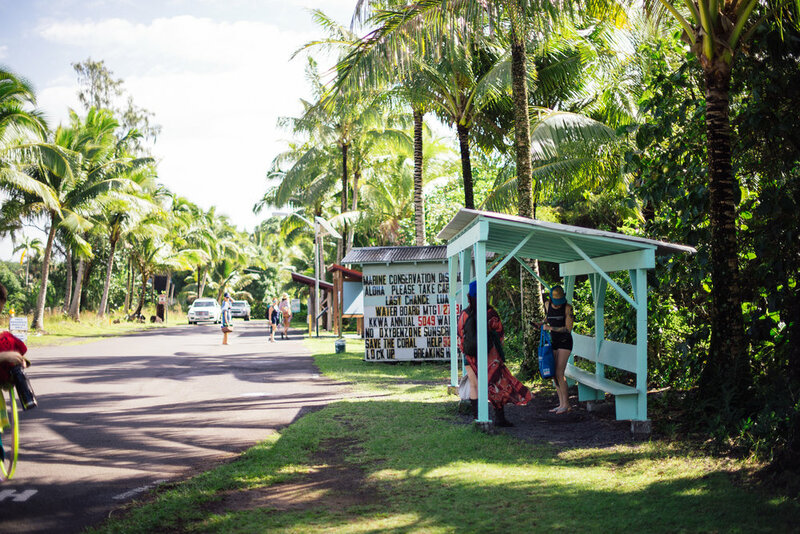 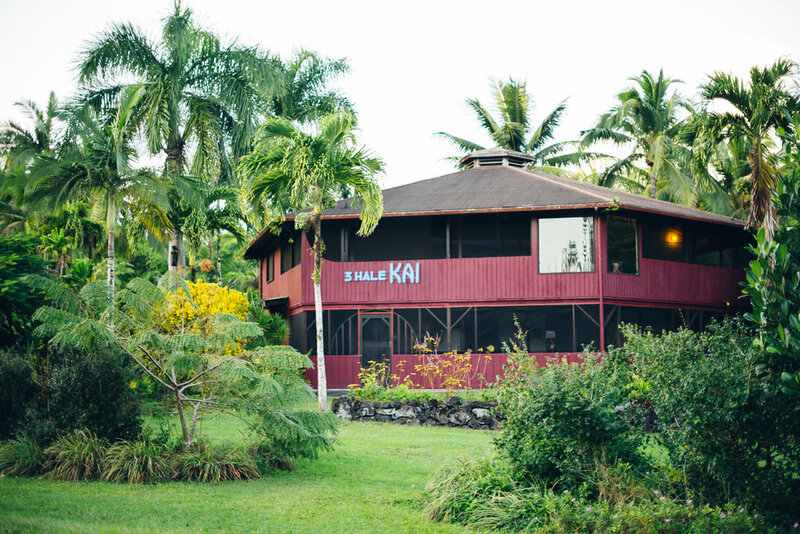 UPDATE: Due to recent Kīlauea eruptions, lava flow, earthquakes, presence of toxic gasses and road closures impacting the Kalani Retreat Center, the decision has been made to cancel In-Depth 2019. 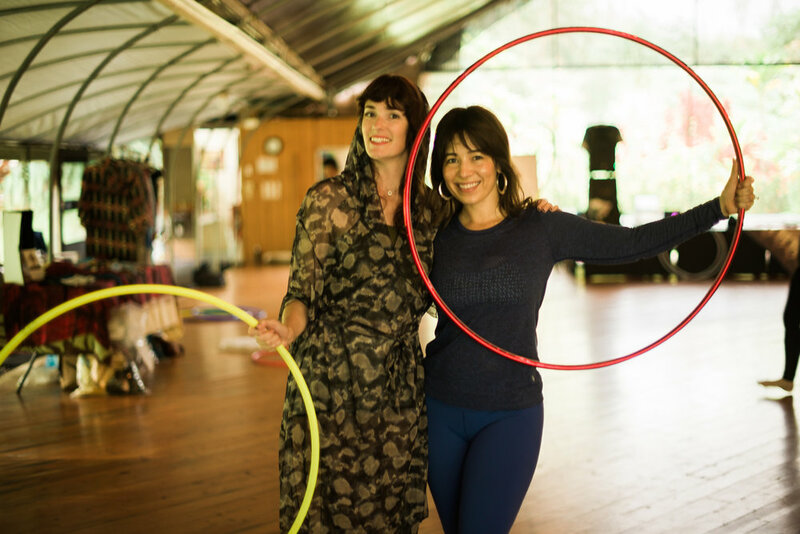 In Caroline's words, "It has been my honor to produce the final In-Depth Hawaii Hoopdance Retreat! 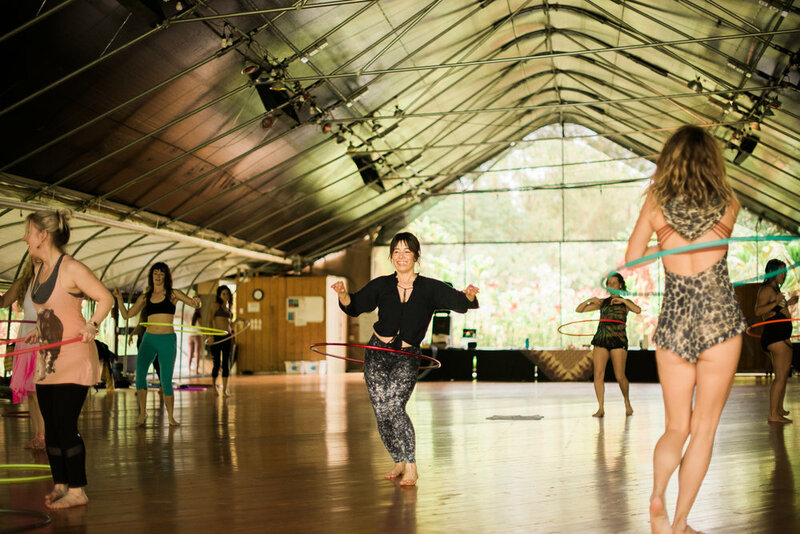 My hope is to return to one of the Hawaiian Islands in the future to offer another Hoopdance Retreat again. 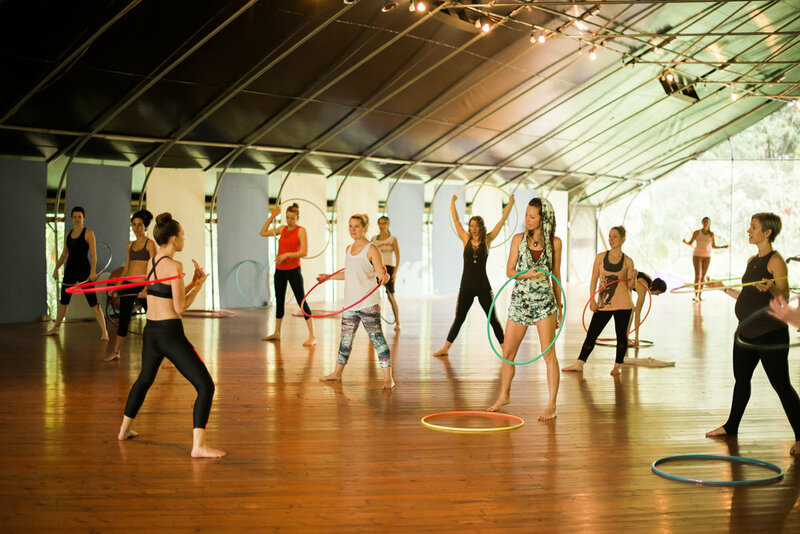 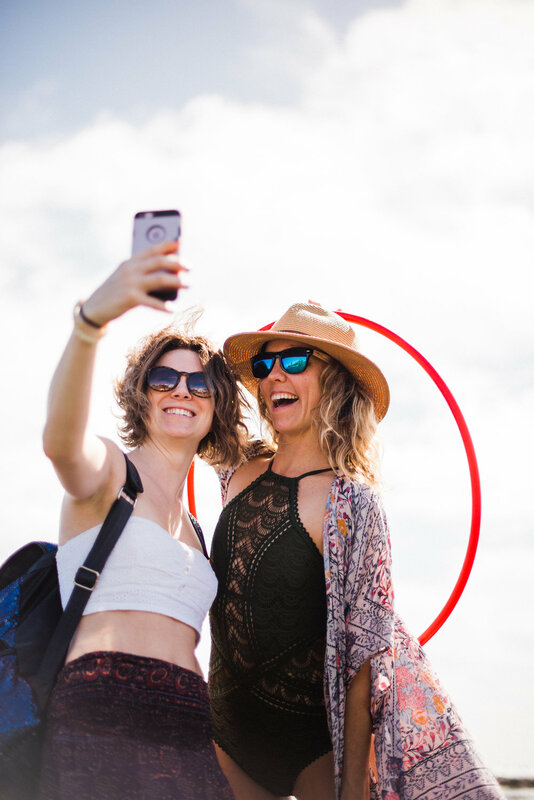 Only time will tell and only Mother Nature will dictate what the future holds…Stay tuned for a new Hoopdance Retreat in a new location for 2020 or 2021." 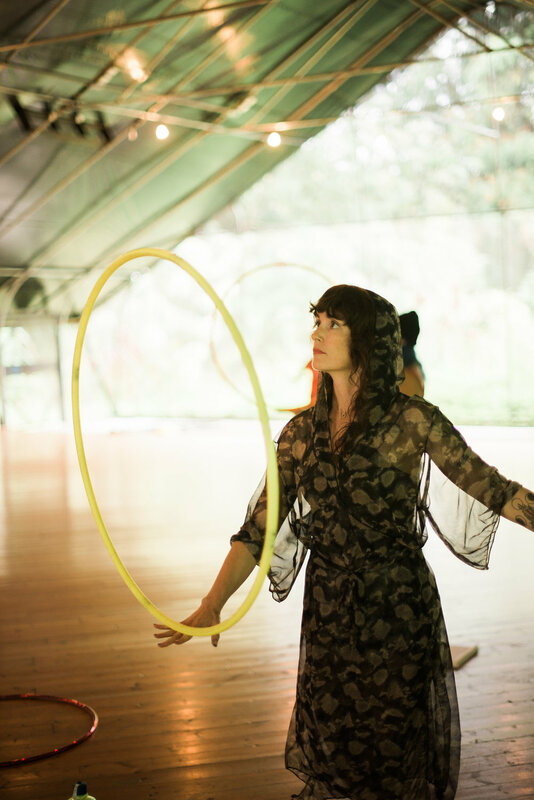 Thanks to Caroline for getting some photos of me!